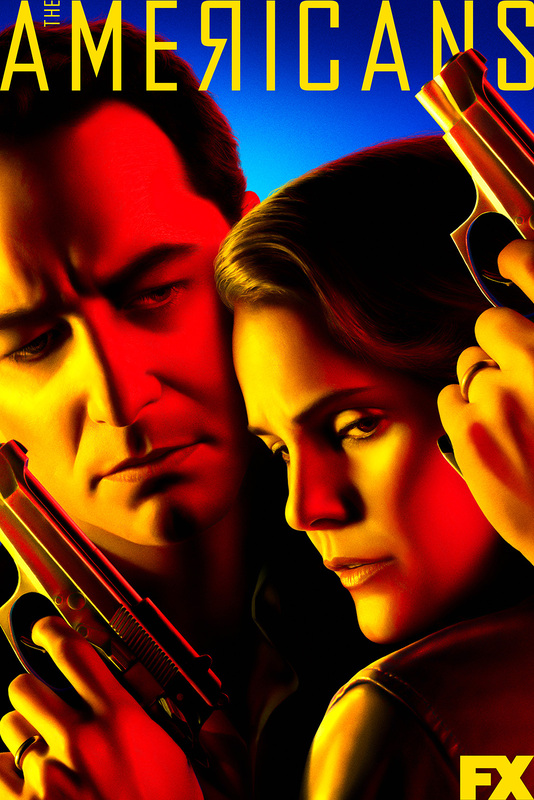 Created by Joe Weisberg, this dramatic thriller series stars Keri Russell and Matthew Rhys as two Soviet KGB officers posing as an average American couple at the height of the Cold War. Their “normal” American family lives in a suburb of Washington D.C. next-door to an FBI agent working in counterintelligence. The sixth season begins three years after the fifth season’s conclusion just as the Cold War is ending. Throughout the show’s six-season run, Matthew Rhys and Keri Russell have received Emmy and Golden Globe nominations for their respective performances. Margo Martindale won two Emmys for Outstanding Guest Actress from the 2016 and 2017 Primetime Emmy Awards.